with beautiful gardens and scenery. your wedding day should be one to remember! 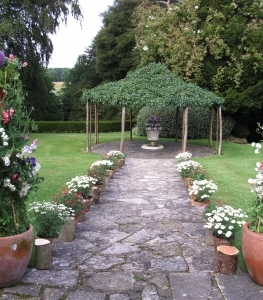 The apple pergola in the garden is licensed for civil ceremonies and is a beautiful setting for spring and summer weddings. 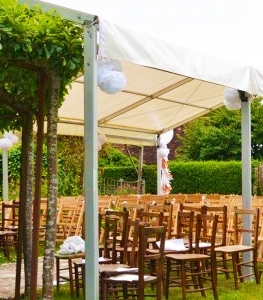 If a more traditional ceremony is sought after, the village of Yarlington also offers a delightful little church just down the road from the house. 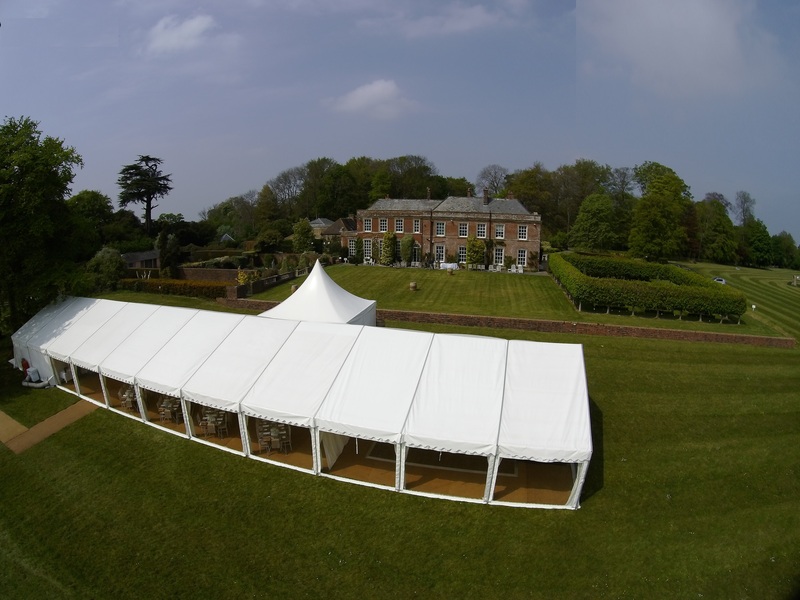 The house and gardens is a chocolate-box setting for wedding receptions with a lot of space and flexibility. 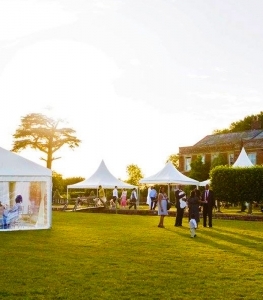 For unlimited numbers a marquee or Tipi on the lawn is required where the possibilities become endless. 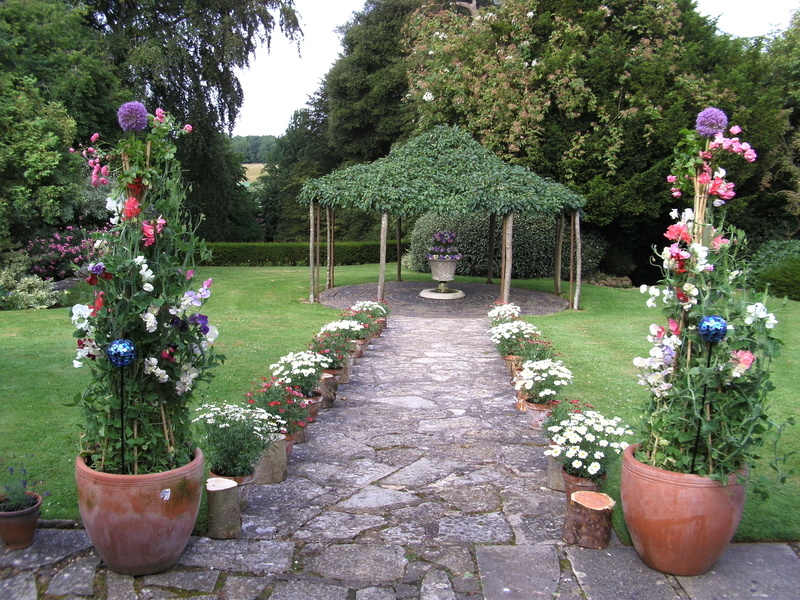 Carolyn and Charles have a great deal of experience with weddings, having hosted many at Yarlington House. They have chosen the sole suppliers who they know will give the best value, are the most reliable and will do exactly what the client wants. 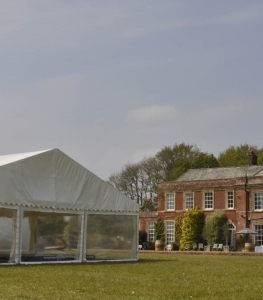 Abbas Marquees are an award winning company with a great deal of experience, and paired with Caroline Gent Catering are the best at what they do. This way the bride and groom will be guaranteed to have their perfect wedding experience in the beautiful house and gardens of Yarlington House. There are no rooms available in the house but a yurt or bell tents are available for wedding accommodation or to create a glamping site to cater for your guests. 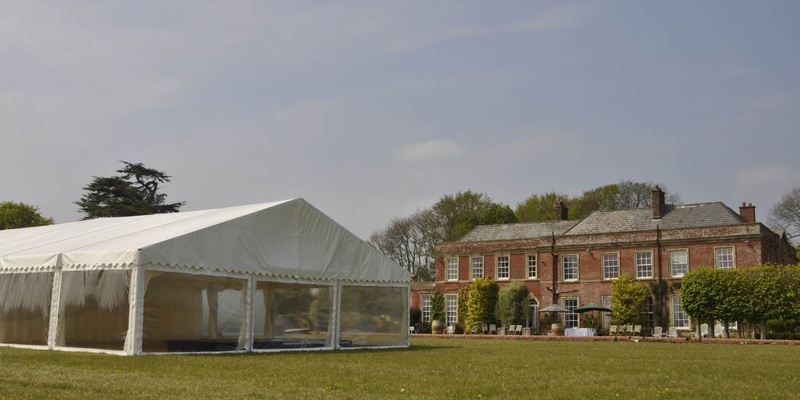 Caroline Gent is the sole caterer for Yarlington House Weddings and events and will work with you to create your perfect menu providing delicious fine feasts whatever the occasion. 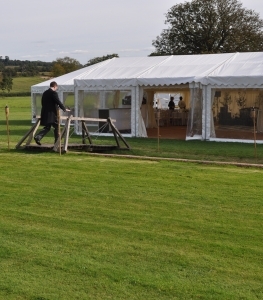 Please contact Caroline directly to discuss all of your options, carolinegentcatering.com.